Many social media companies are busy making changes this year. While some are hard at work improving privacy (in the case of Facebook) or curbing spam activity (in the case of Instagram and Twitter) on its platforms, one social media app is still struggling to compete with rivals in ad revenue and user base. Although Snap has been scandal-free, it has been plagued by lackluster earnings reports, failing to impress investors with its slow-growing active users and advertising program. During its partner summit in Hollywood, Snapchat announced changes that might turn things around. According to The Verge, Snap is expanding Snapchat Stories to Tinder and Houseparty. Currently, those companies are the only two that will have Snapchat Stories in their apps, but not for long. Stories will soon be available to more developers. The integration allows users to insert their Stories to other apps. For example, users will soon be able to add their Snapchat posts to their Tinder and Houseparty profiles. This integration is similar to how users can post their Instagram Stories and posts to Facebook. According to The Verge, advertising will not be included when the integration launches, but if there’s anything we should learn from social media companies’ histories, it’s that nearly every product launch is usually followed by monetization. 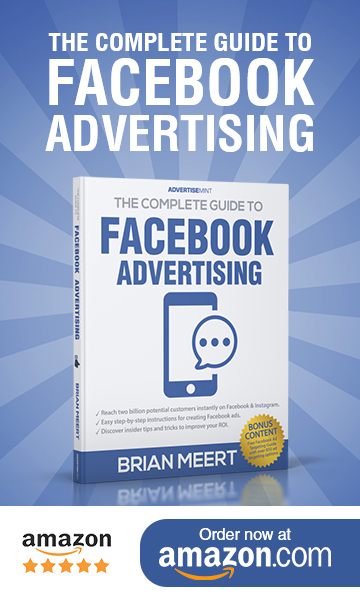 Stories ads rolled out after Instagram Stories, video ads after Facebook Watch, Messenger ads after standalone app Messenger, and, possibly, video ads after IGTV. Stories isn’t the only Snapchat product that will migrate to other apps. Bitmoji, too, is coming to Fitbit and Venmo soon. 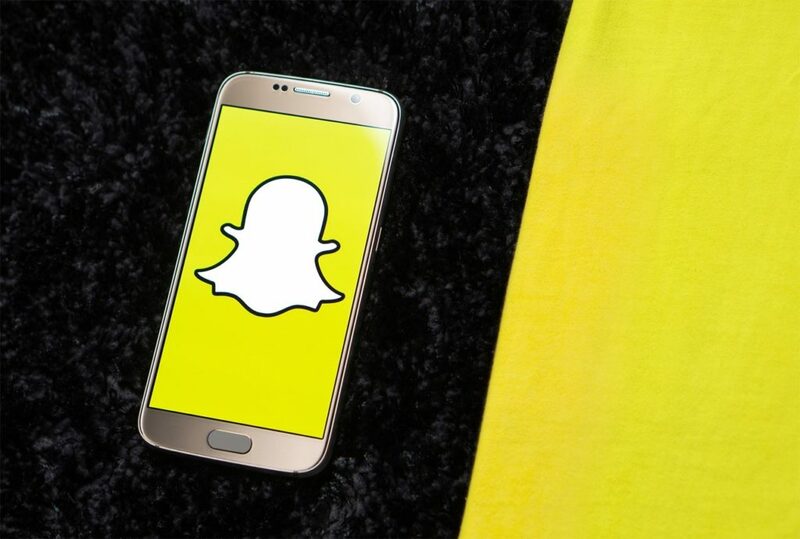 The other exciting change Snap will roll out later this year is its Snap Audience Network, a service that will extend advertising to other apps, similar to Facebook’s Audience Network. Snap is making a slew of changes this year, none of which are novel. Many social media companies have integrations similar to the ones Snap is developing, but perhaps Snap is finally taking a page from Facebook’s strategy book: copy the enemy.